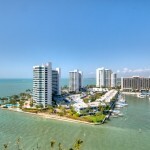 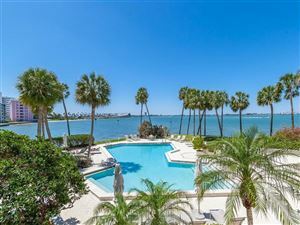 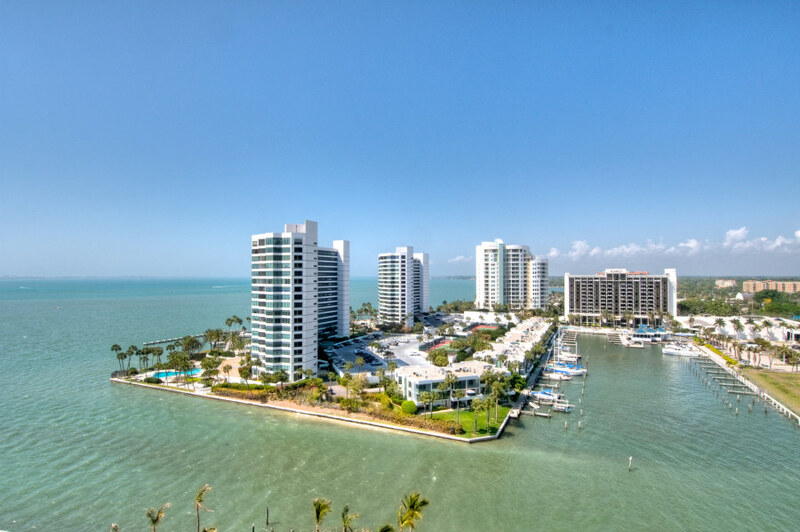 Located on Sarasota Bay, Condo on the Bay offers discerning residents luxurious living, stunning vistas and a world of entertainment possibilities. 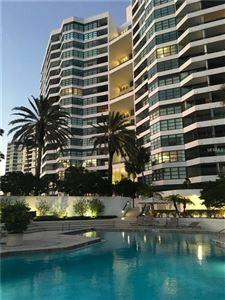 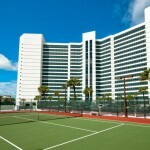 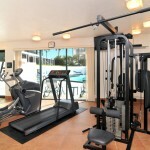 Our well-appointed buildings feature spacious floor plans, modern conveniences throughout and delightful amenities, including two resort-style pools, two tennis courts, two exercise rooms, a concierge in each Tower, as well as boat docks and a security gate. 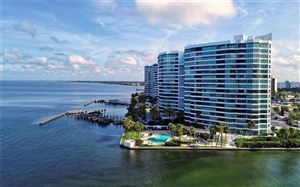 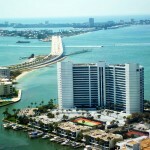 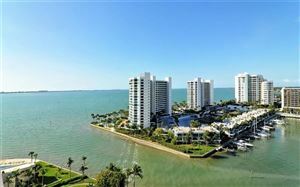 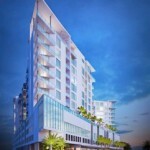 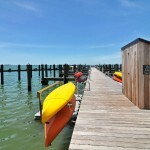 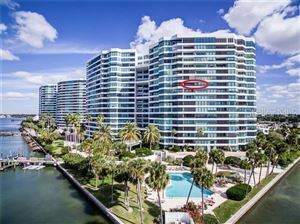 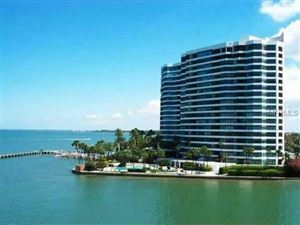 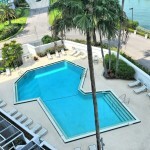 See all Condo on the Bay.